It’s no easy task to stay at the top of your class for almost 60 years, but today’s Hewes Redfishers do just that by combining all the heritage and experience of six decades with the latest in boat building technologies and space–age materials. Their revolutionary hull designs are lighter, stronger, shallower, faster and more efficient. 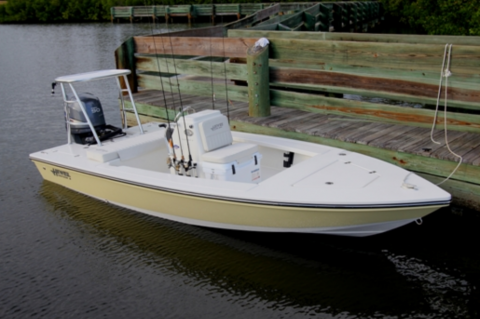 The boats are designed for real world situations by professional anglers and guides and are hand built by master boat technicians. Every new Redfisher wears the badge of being ABYC certified, the highest safety standard in the boating industry. 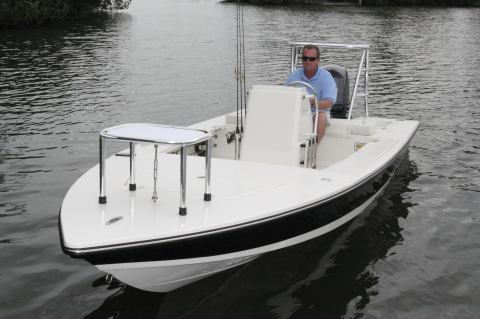 That’s why the new Hewes are more versatile, easier to maintain and the legendary standard in flats boats.